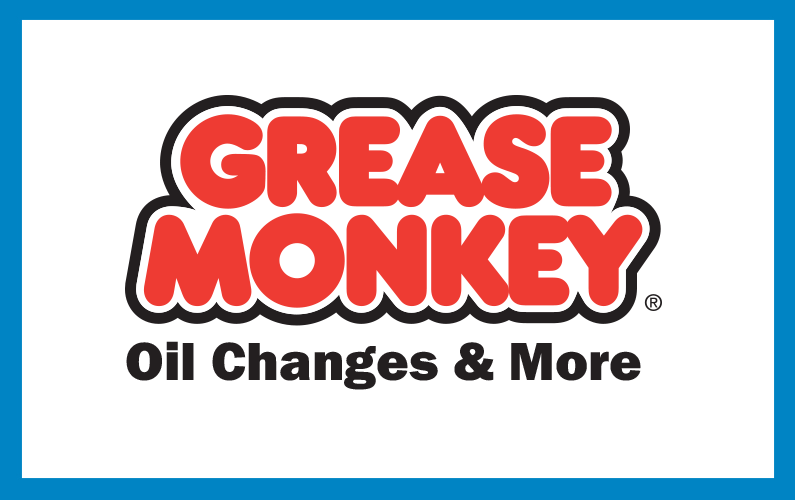 Thank you to our Scream Scram Presenting Sponsor: Grease Monkey! Boys & Girls Clubs have had the opportunity to partner with Grease Monkey for the last seven years and we are blown away by their generosity every year. Not only is Grease Monkey the Presenting Sponsor for Scream Scram, but they also donate $5,000 of gift cards to the Clubs to help us keep our facility vehicles in tip-top shape! The 2018 Scream Scram 5k Run/Walk was a spooky success! On Friday, October 19th at Washington Park, the ghouls and goblins came out in their best costumes to stretch their legs on a 3.2 mile loop around the park. After breaking a sweat, participants received finisher medals and t-shirts and walked Trick or Treat Street with some fang-tastic local vendors. This year we were able to raise over $29,200 for our Clubs and several of our corporate partners contributed to that success!